Genuine North American Deerskin gloves for roping, riding or working. These gloves feature a gun cut finger treatment. 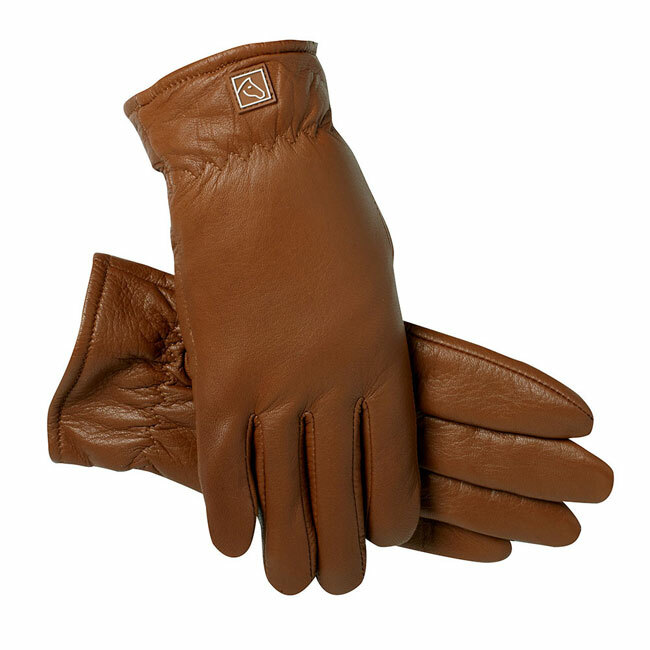 There are no seams on the palm side of these gloves for a more comfortable feeling. Elasticized wrist gives you an easy on and off glove. These are great to do just about anything in them, wether it is working out in the barn or yard, trail riding or whatever. Super soft on your hands. Measure around your hand at widest part, excluding thumb. The number of inches should equal your glove size.